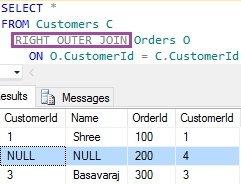 Frankly speaking, in Sql Server there is no difference between RIGHT JOIN and RIGHT OUTER JOIN. They produce the same result and also the same performance. 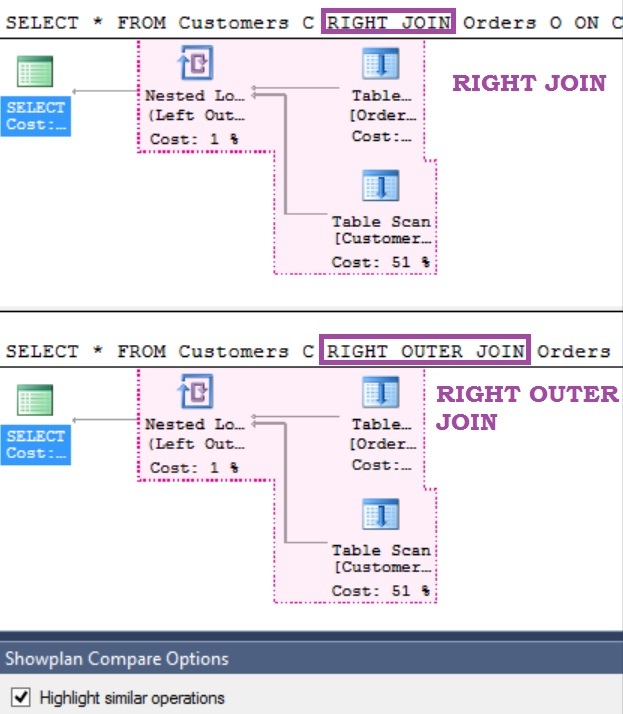 Below table demonstrates that both RIGHT JOIN and RIGHT OUTER JOIN produces the same result. From the below execution plans comparison, we can see that both RIGHT JOIN and RIGHT OUTER JOIN are producing the same plan and performance. 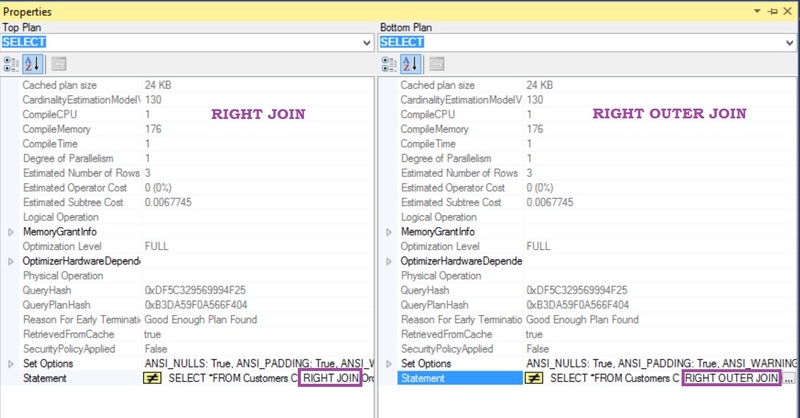 Here I have used the Sql Server 2016 “Compare Execution Plans” feature to compare the execution plan produced by RIGHT JOIN and RIGHT OUTER JOIN. 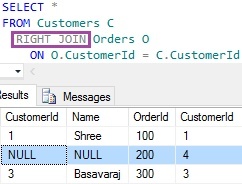 This feature provides an option to highlight the similar operations and we can see that both RIGHT JOIN and RIGHT OUTER JOIN is producing the similar operations and they are highlighted in the same color. From the above various examples we can see that there is absolutely NO DIFFERENCE between RIGHT JOIN and RIGHT OUTER JOIN. Even though both produces the same result and performance, I would prefer using RIGHT OUTER JOIN instead of just RIGHT JOIN. As it is more readable and leaves no ambiguity. Please share which one you use and reason for the same.